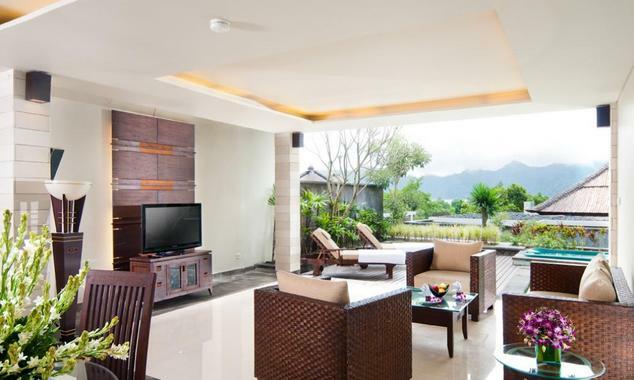 Nestled among Batur Caldera's mountainous landscape, The Ayu Kintamani Villa is located at the edge of Lake Batur. 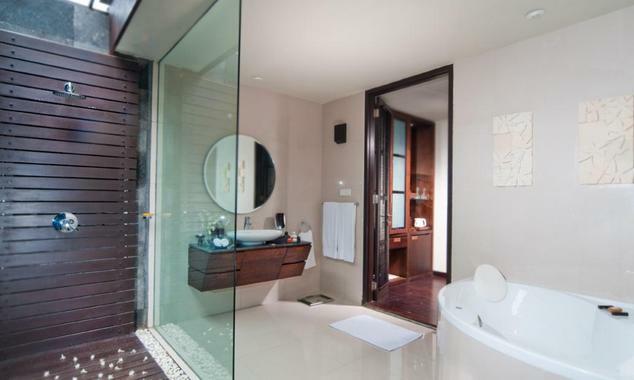 It offers modern Balinese-style rooms featuring a private pool.Air-conditioned suites feature a balcony and a cable TV. 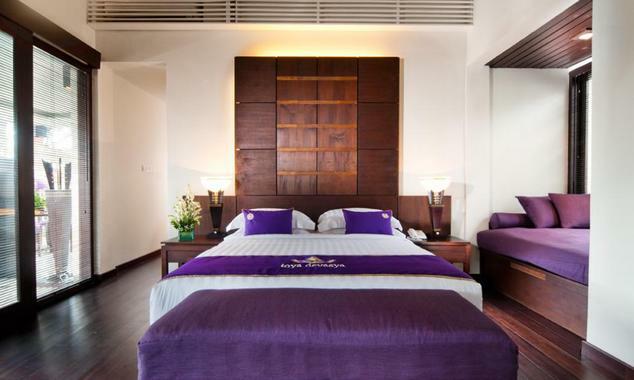 A minibar and coffee and tea making facilities are provided.Healthy meals can be enjoyed at Flamboyant Resto. Guests can relax with an in-villa massage or go on a cycling, canoeing or trekking adventure along Lake Batur.The Ayu Kintamani Villa is 45 minutes' by car from Ubud Cultural Centre. 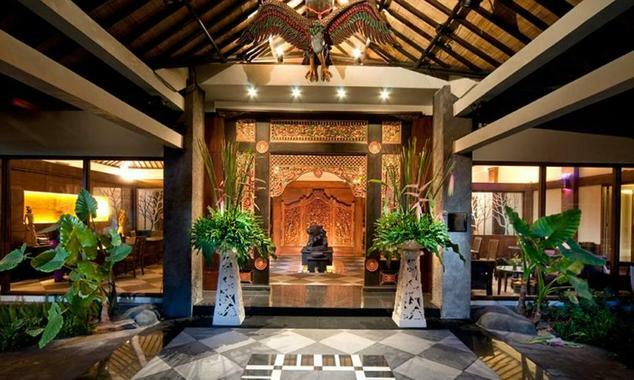 Denpasar International Airport is approximately a 90-minute drive away.